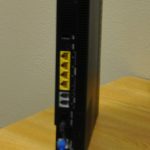 Recent notices by government security officials are urging internet users to secure their home/office wireless routers from the latest malware threat. 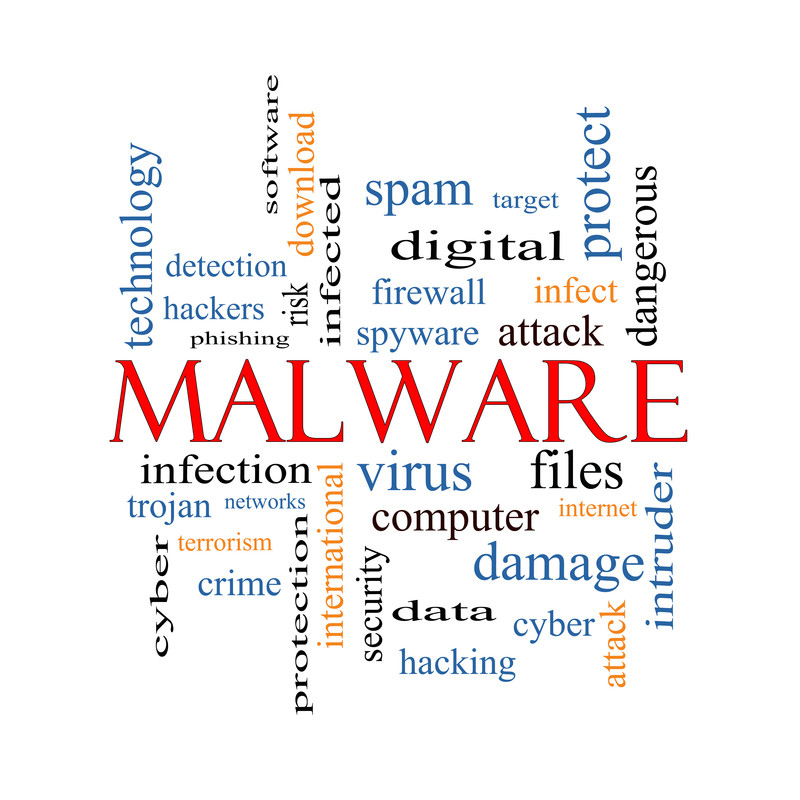 This malware is capable of collecting information that passes through your router, and disabling it. Best practices recommend that everyone do a simple reboot of their routers and change the Wi-Fi password. To reboot your router….unplug it from the wall, wait 30 seconds and plug it back in. Rebooting the router may disrupt the virus and protect against this threat. 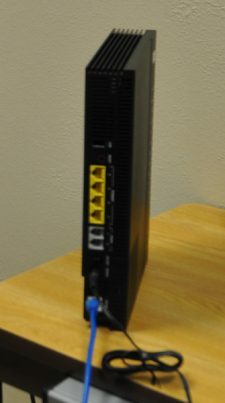 Many older routers were shipped from the manufacturer with a standard password that is the same on a lot of devices. If you are using a router with a standard password, it is recommended that you change it immediately and update the firmware. To learn more about wireless routers, or if you are not happy with the performance of the Wi-Fi in your home, please give us a call at 1.800.687.3222. We are ready to help.